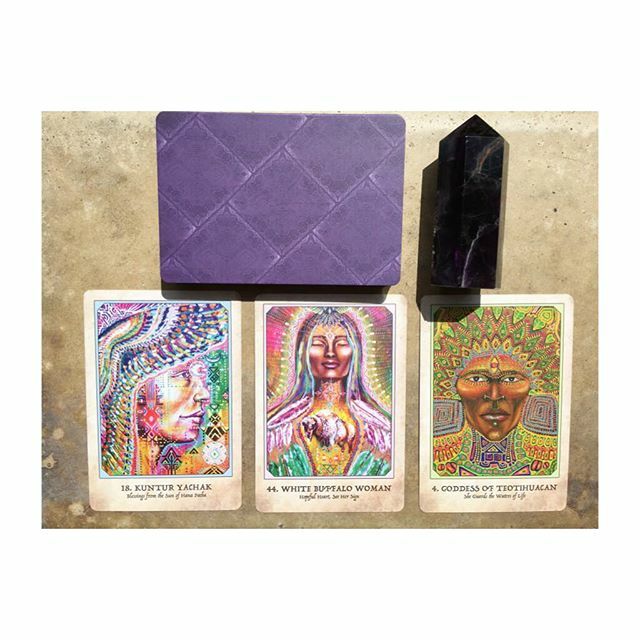 The new @alana_fairchild and @isabel_mariposa_galactica #earthwarriors #oracledeck could be one of our favorite things ever! You are our other favorite, which is why we want to give one lucky person a free ticket to the #templeofisis #workshop with #alanafairchild herself on June 4, 2018 from 10-3pm. How to win: 1) follow @soulscapelife @soulscapecrystalcave 2) like this post 3) comment on this post 4) tag 2 or more friends 5) think good thoughts that you will be the lucky recipient we will announce one lucky winner this Friday 5/18/18! Good luck and can’t wait to see you on June 4th!